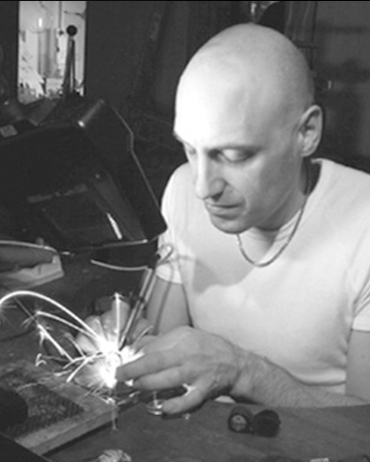 Our company’s story started over 25 years ago, when Thomas Meihofer opened his jewellery design studio in Subiaco. Thomas soon became known for designing and creating unique jewellery in Western Australia. 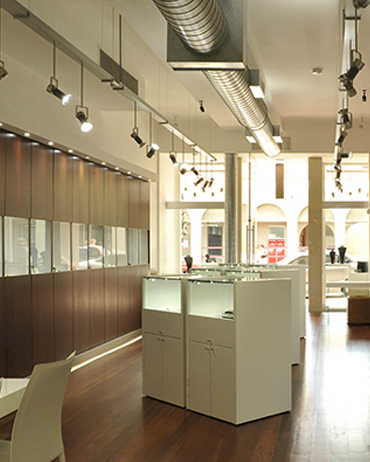 This encouraged him to open his first Perth jewellery store, Thomas Meihofer Jewellery Design. Thomas’ influences and inspiration come from architecture, sculpture, and all things design. He is particularly fascinated by Art-Deco design and also draws on innovative contemporary design influences as his inspiration. 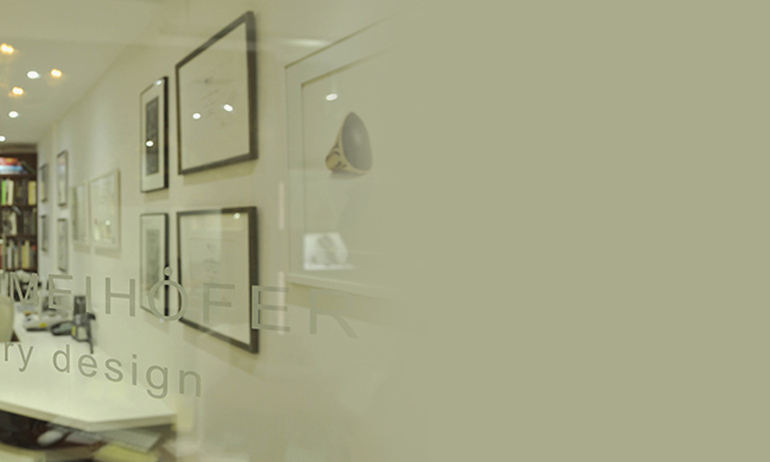 These design influences are represented in each of the custom designs that are showcased at his Subiaco jewellers. 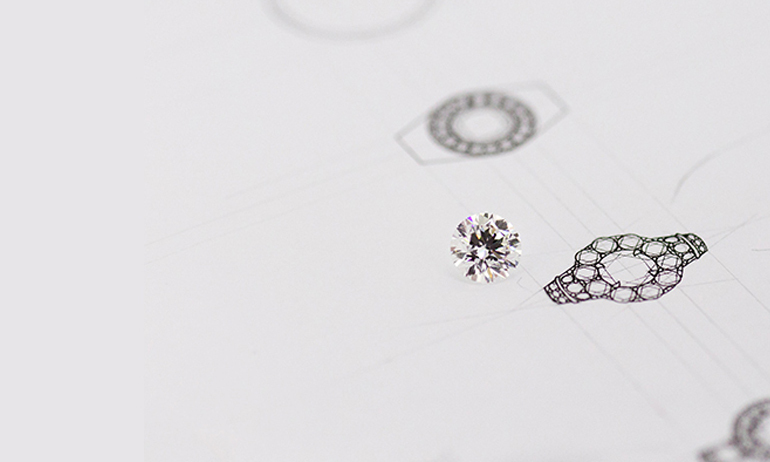 Our Perth jewellery designers approach each piece of jewellery with an expertise that comes from decades of experience. 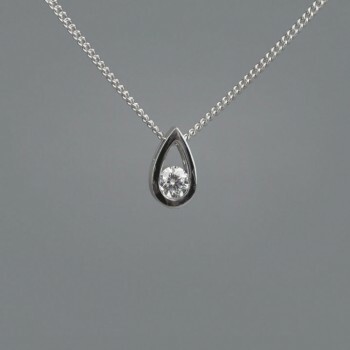 Each one of our exquisite designs embody superior workmanship and the highest quality materials. 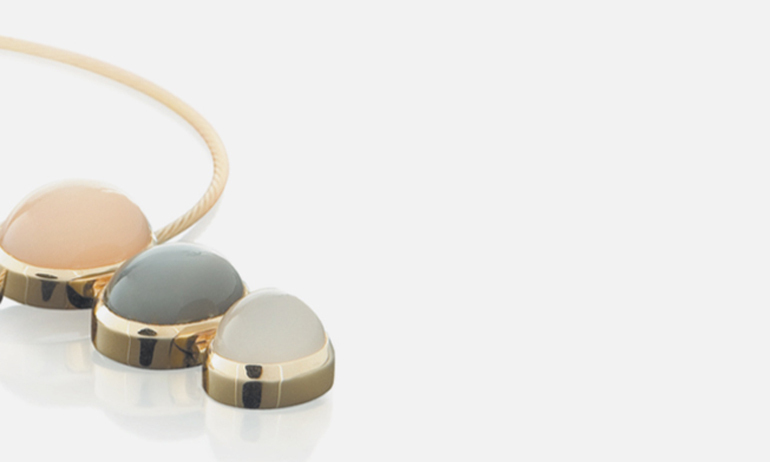 Thomas Meihofer was born and raised in the cosmopolitan city of Basel, Switzerland and as such, his jewellery conveys a strong European aesthetic, which is distinctive in the Australian jewellery market. As well as his selection of handcrafted pieces, the Perth-based jeweller presents an extraordinary range of collections from creative European artisans. These are available exclusively at Thomas Meihofer Jewellery Design. Over the course of our history, Thomas and his highly-accomplished team have received several accolades, including winning the Jewellery Association of Australia’s “Jeweller of the Year” in 2008. The winning design was entered into the Coloured Gemstone category and was celebrated as a stunning example of unique design and exquisite craftsmanship. 2012 was also a landmark year for Thomas Meihofer Jewellery Design, being awarded first place in both the Pearl and Coloured Gemstone categories at the Jewellers Association of Australia’s “Australasian Jewellery Design Awards”. 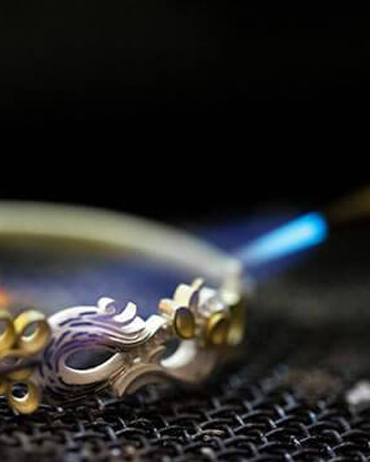 Upon entering Thomas Meihofer Jewellery Design, you are greeted with a blend of inspiring designs created in our workshop by our award winning artisans, along with jewellery sourced from the most innovative European designers. 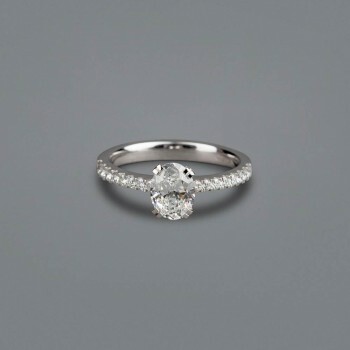 Our award-winning jewellers adhere to strict quality guidelines, whether remodelling a pre-loved piece of jewellery or creating a new family heirloom, all work must meet our meticulous design and quality standards. Located in Subiaco’s cultural precinct of Rokeby Road, Thomas Meihofer’s jewellery studio is specially designed to create a warm and inviting environment where the customer can feel at ease.